Located in Chester County, Paoli, PA is town that is rich in history. The town came up through an inn that was kept in 1769 by Joshua Evans. This inn was possible through his father who purchased 500 acres from William Penn in 1719. The inn is named after General Pasquale Paoli. The inn became reputable from the distance that it could be reached from the city of Philadelphia, which was about a day’s ride via a horse-drawn wagon. 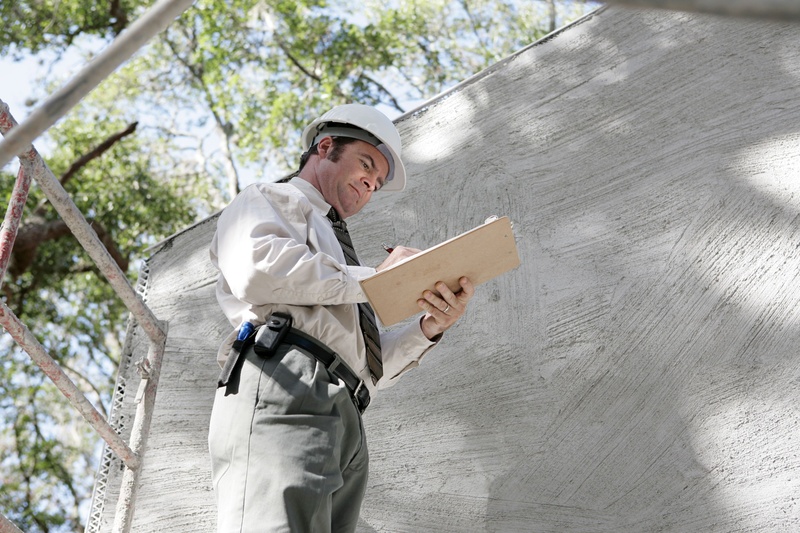 Certified Stucco Inspection has been serving the Paoli area for over 20 years. We are the leading Stucco inspectors certified to serve Paoli and the surrounding areas. Our Stucco Inspections are unmatched and we will also help you make the right decision when it comes to solving any problems with your stucco. 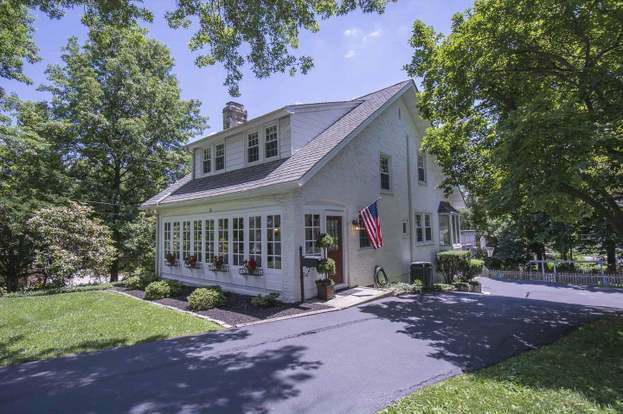 Putting a house on the market can be a intimidating task especially in the valuable market such as Paoli, PA. It is important to know what issues there may be with your stucco prior to listing the house on the market so a potential buyer isn’t lost. Being able to put your buyer at ease with correct knowledge of what shape the stucco is in, is a great way to get your house off the market quickly. In one scenario, the stucco inspection can go exceptionally well, and you can provide a great report to potential buyers, increasing the desirability of your home. The other scenario is it unfortunately doesn’t go well. But, you have the chance to make repairs, or you could disclose the potential issues and the costs up front. Either way, it is beneficial for you and the buyer, and it will put you ahead of other homes on the market who may not have had a stucco inspection done. The last thing you want during the home buying process is to run into surprises that cost both parties extra money. 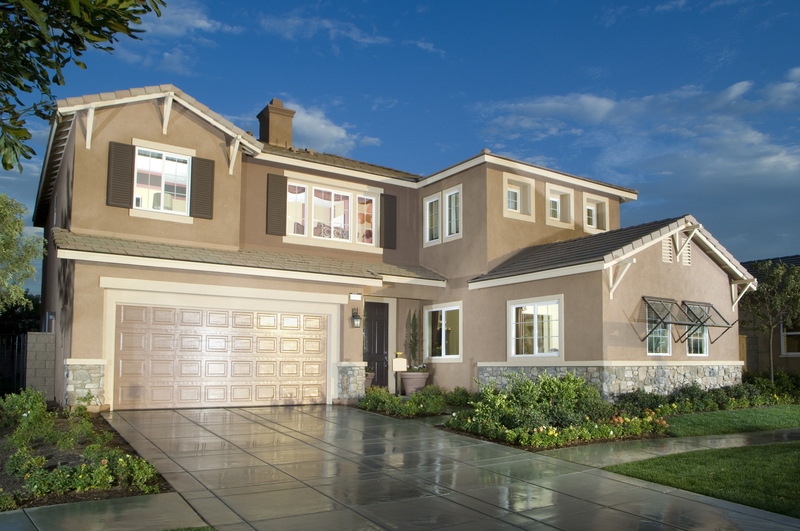 Buying a home is already expensive enough and there is a lot of time that is invested into it. Here at Certified Stucco Inspection we want to prevent these surprises by giving you the opportunity to get your home properly inspected. Stucco remediation can end up being extremely expensive in many cases, so with the proper inspection, you know what your home may require in the future. Being in the northeastern United States, the air in Paoli, PA is quite moist for most of the year, and that is a real problem in regards to stucco. Save yourself the potential expense of stucco remediation by getting the stucco inspected before you buy.